More than a million musicians worldwide are already trusting us. We have more than 400 000 items in stock at the best price! Who is hiding behind Woodbrass? 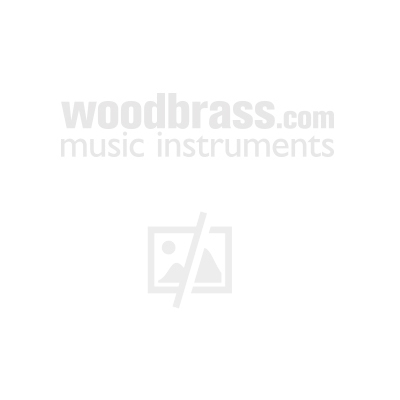 Woodbrass is more than an online store. Discover the whole Woodbrass music area in Paris!